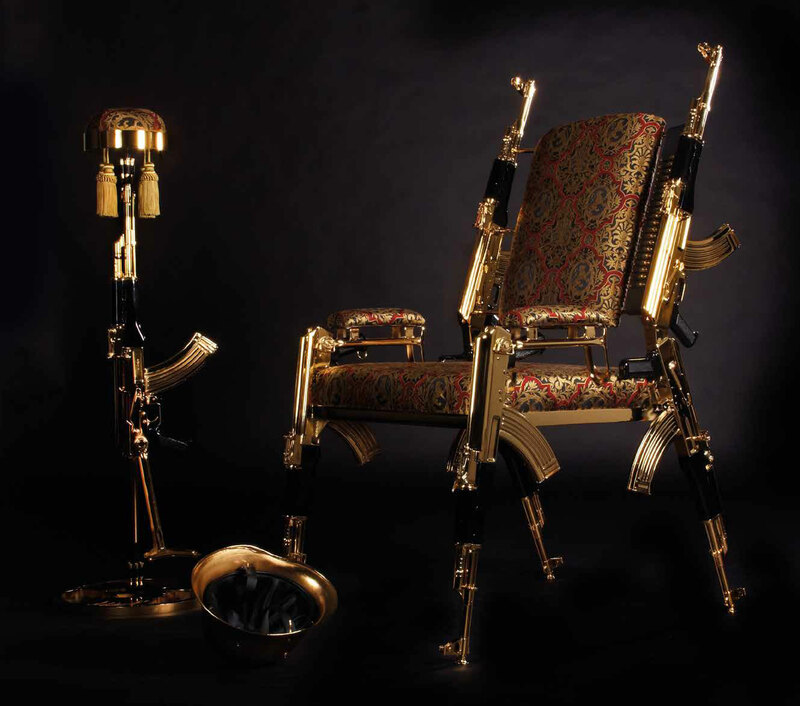 Viennese artist Rainer Weber believes in art, not war, and has made his point by turning AK-47 assault rifles, world’s favourite weapon into a luxurious gilded chair. A sit-down protest, perhaps? If the next Bond villain ever makes a Christmas list, this chair just has to be top of it. Designed by Austrian artist Rainer Weber, it’s made from AK-47 assault rifles – better known as the Kalashnikov – and covered in 22-carat gold. 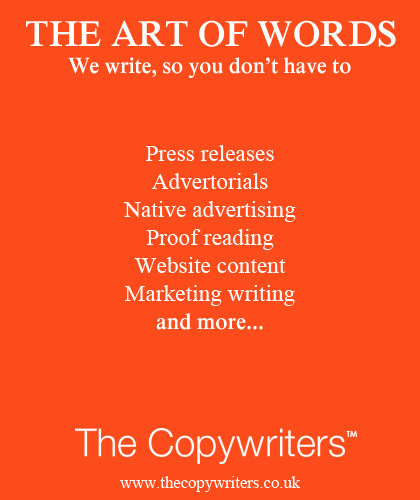 The guns no longer fire, having been professionally and legally decommissioned with certificates to prove it, and might, in any case, prove a little unwieldy on the battlefield in chair form – more suited, perhaps, to a wealthy lion tamer than a foot-soldier. Or even for sitting on and stroking a cat, menacingly. But the guns and the chair they’ve become are helping their creator shoot to fame, with his opening salvo – a chromed Kalashnikov chair – proving a direct hit with a Middle Eastern buyer who paid a king’s ransom for it. A typical artist’s response. And neither will Rainer reveal how he came across the Kalashnikovs he needed to create the artwork, which he calls the AK-47 Chair Gold 22k. Did he buy them on eBay, I wonder? He doesn’t say. And, somehow, I doubt it. 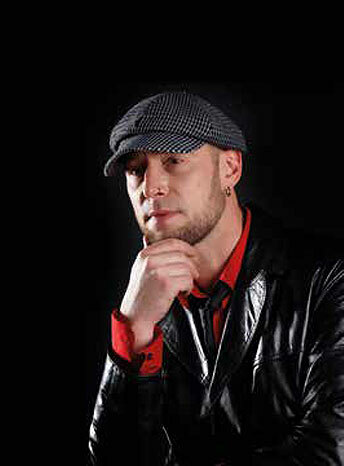 But Rainer is willing to talk about his fascination for the weapon and how he came to turn it into a chair. “Barely a day goes by when the AK-47 isn’t mentioned in the media, somewhere in the world,” he says. “It’s ever-present. “No weapon has ever been used to kill more people, and there are thought to be 100 million in existence. “It features in many terrorist attacks and is even used as a symbol on the flags of some countries. “There are clubs named after it, it’s printed on T-shirts, punk bands adorn themselves with it, and there are even ice cubes in the form of an AK-47. “In short, it’s become a cult. That set me thinking about it. I researched on the internet, and read a biography of its creator, Mikhail Kalashnikov. Like any soldier, Rainer spent countless hours taking the AK-47 apart and putting it back together – but in his case, it was to become completely familiar with it so it could become part of his artwork. “I’ve been fascinated by design, technology and functionality ever since I was a child – and particularly interested in art and furniture,” says Rainer. “My aim was to create seating that is unique in its form – ie, absolutely different from any other piece of furniture ever made. “The chair is made from genuine, formerly serviceable AK-47s with fixed and folding stocks that I redeployed as front chair legs and arm rests. “I chose hand-woven luxury fabrics from London and Venice for the softer parts of the chair. “The most difficult part was reassembling the weapons for the finished chair, as all the parts had been gilded.” Rainer, 44, spent years studying art and graphic design in his native Vienna, and says, as many true artists do, that prices have no meaning for him. 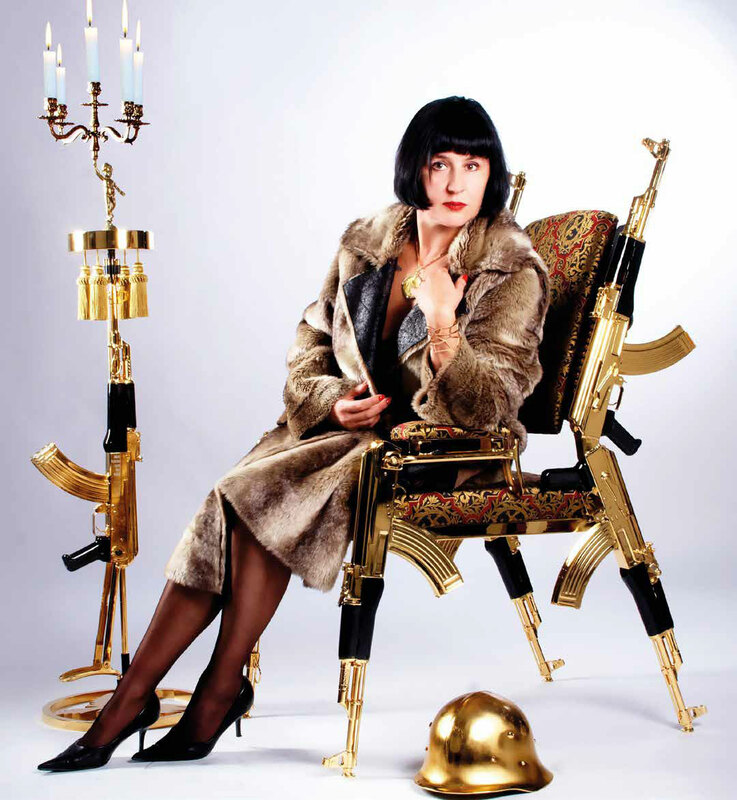 The chair, modelled in our main picture by Rainer’s companion Nathalie Gaveriaux, comes with an original Russian steel helmet – gold-plated, of course – and a cartridge belt with original but decommissioned AK-47 cartridges. The limited edition chair, numbered and signed, is likely to remain out of reach of all but the very wealthy. Or Bond villains.